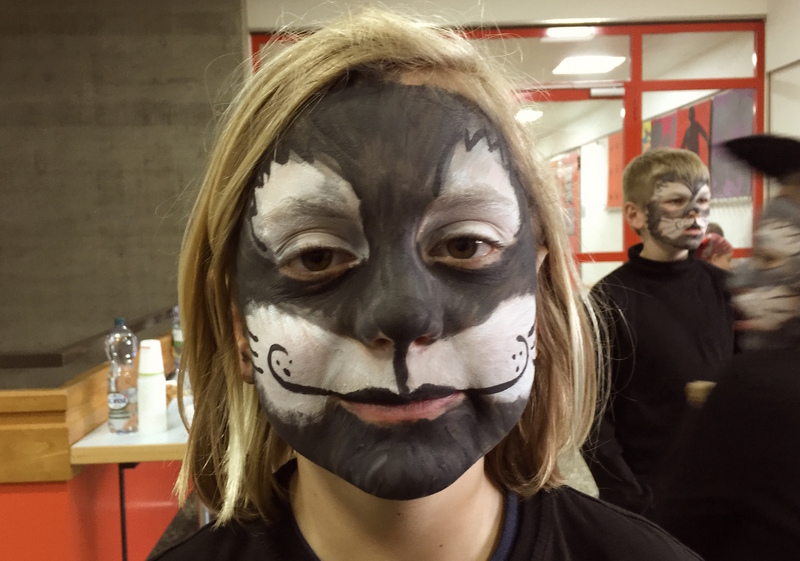 My kid played the role of the Puss in the boots. It is a wonderful fairy tale about having nothing and getting everything. The only condition is to play well your role. Well, I admit this is a rather simple interpretation of the story. But it seems to fit to a program I encountered rather often in life. It is important how I play my role. The better I play the more I get. But playing well means to me playing my own role and not the one expected by my parents, teachers, superiors, colleagues, partner or my children. And this is the most difficult. Being connected to the person I am and to what I am feeling isn’t easy to play in a big theatre like our world. Sometimes, I’d prefer to be my cat lying on my sofa all day long and being myself during doing nothing.